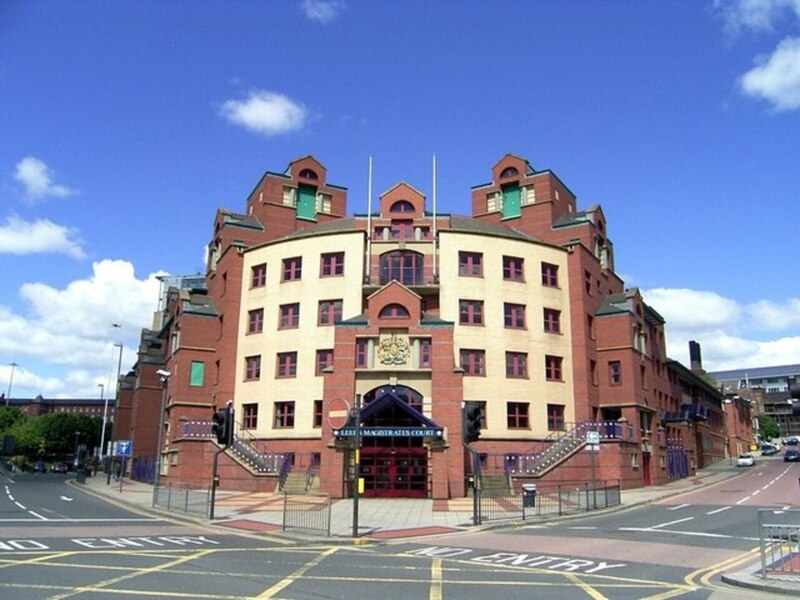 Leeds Magistrates' Court heard how, on 17 March 2016, a self-employed roofer, working for PNR Roofing and Building Services Limited (PNR), was on a roof laying wooden ‘lats’ and roofing felt, when he fell through a sky light that was covered with felt. PNR was subcontracted to carry out roof work at Globe Mills in Slaithwaite. After the hearing, HSE inspector Chris Tilley commented, “Falls from height through fragile surfaces and skylights remain one of the most common causes of work related fatalities in this country and the risks associated with working at height are well known.